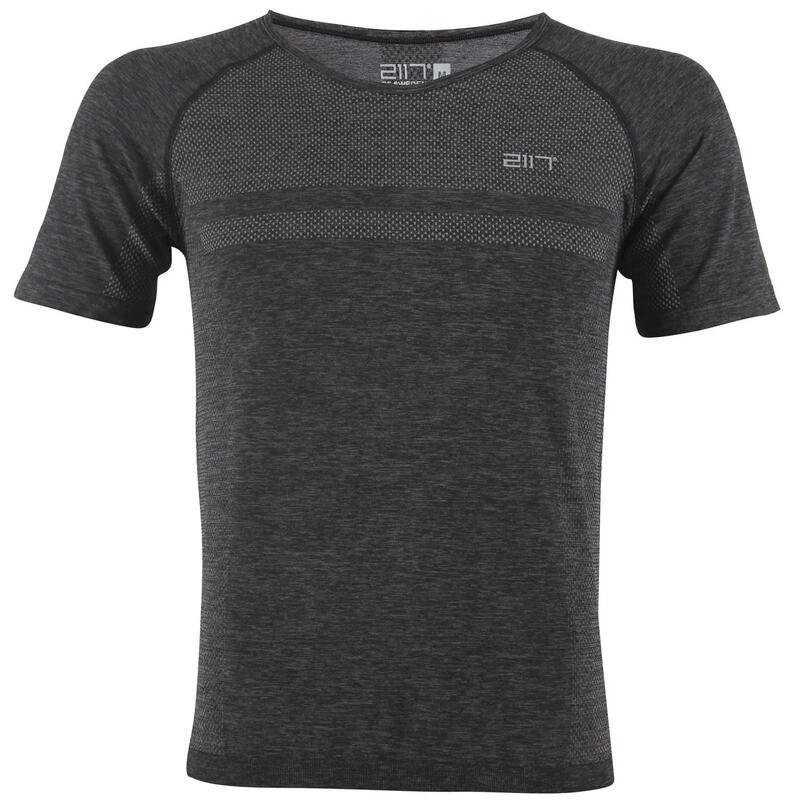 Classic comfort and breathable technology come together in this performance shirt from 2117 of Sweden. The men's Helas Seamless Shirt is made with just the right amount of stretch but also fits nice and tight to the body, ideal for biking, hiking, tennis or running. The more you sweat, the more this shirt breaths and wicks moisture so work as hard as you want to. 2117 of Sweden design and produce high quality sportswear with a clean Scandinavian design and generally run small. If you are between sizes, consider buying a size larger. I wear this shirt for casual games of tennis, and ultimate frisbee. It feels great, and I love the fit.